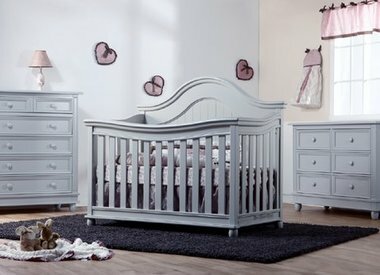 Pali Offers Decades of Baby Furniture Craftsmanship! 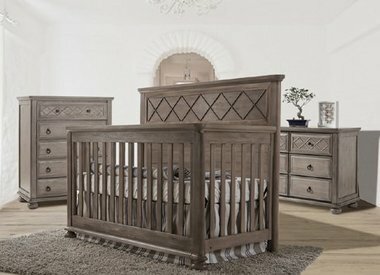 Pali nursery furniture is crafted from the experience of four generations of family. 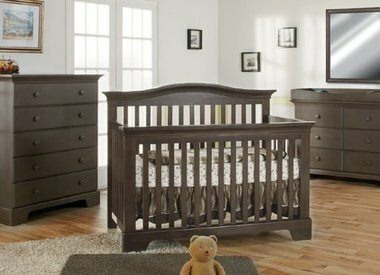 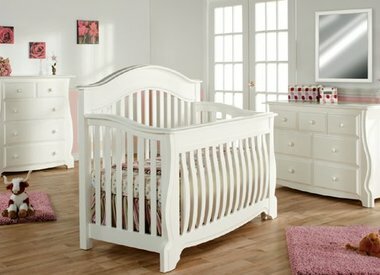 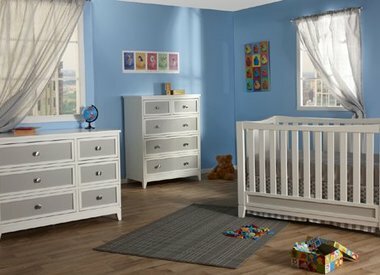 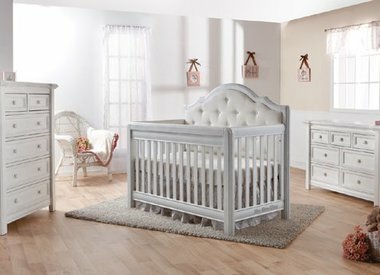 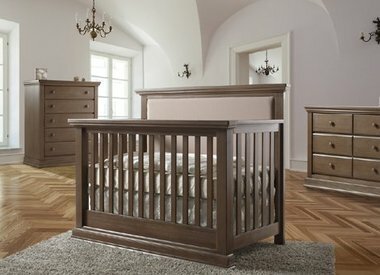 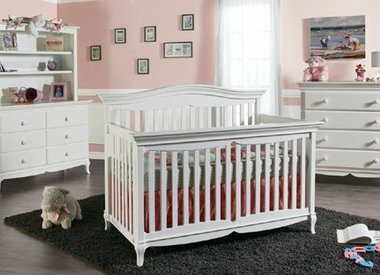 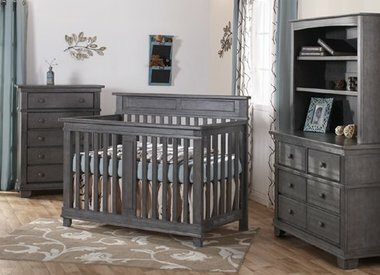 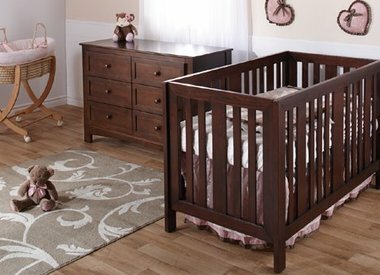 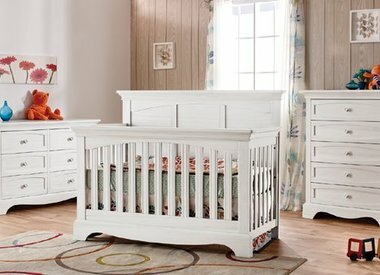 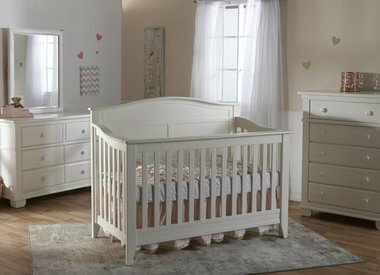 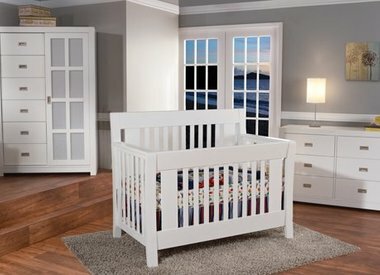 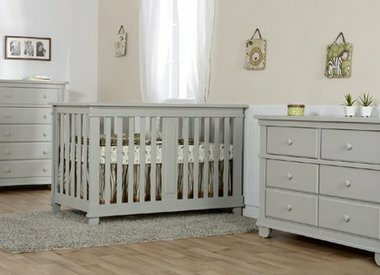 For the last 100 years, Pali has crafted the highest quality furniture including baby cribs and dressers. 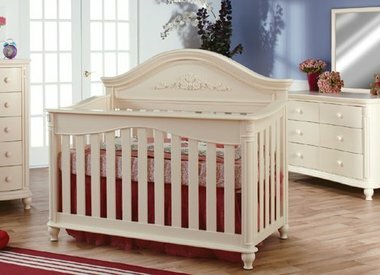 Today they also offer chairs and much more. 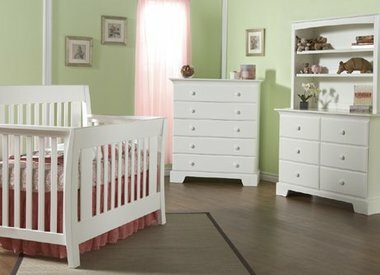 Pali furniture is known for it's innovative designs and their great attention to detail. 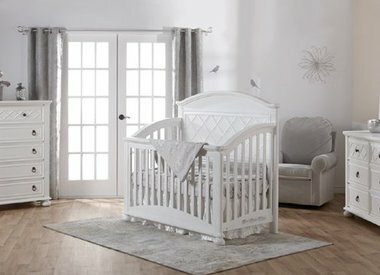 Each piece is created with as much attention and devotion as it was in their first workshop at the family home in 1919. 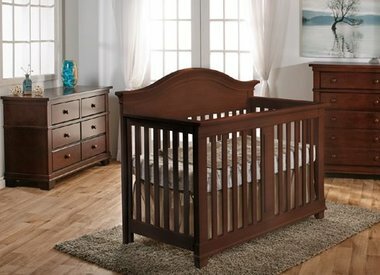 Pali understands what children need to feel safe and comfortable, and what parents need to have peace of mind.